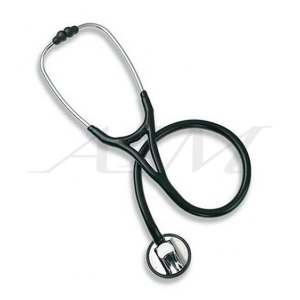 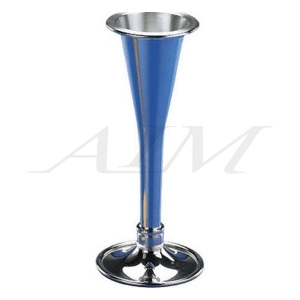 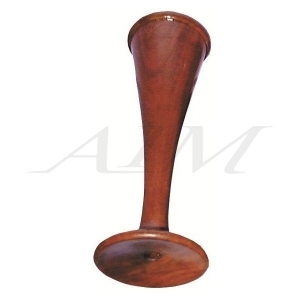 Anestophon stethoscope sets high standards! 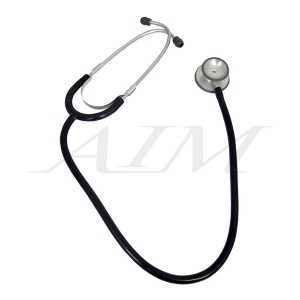 The innovative stethoscope especially for nurses and nursing personnel is fitted with a completely new developed aluminium chest-piece, for particular comfort when taking blood pressure measurements. Special membranes on both sides, Ø 48 mm, with particularly flat and soft non-chill rims for improved adaptation on the skin.